Home Gossip 10 Things You Never Knew About Idris Elba! Getty ImagesIdris Elba has become one of the hottest exports to come out of England since James Bond, and it might surprise some people to know the 43-year-old British heartthrob has actually been around for a while! He’s worked on a string of TV series both in England and the States and in the last several years has made his foray into the big, bad world of film. One thing’s for sure — we don’t care how long it took for him to get here, we just care that he got here because we’re obsessed! So without further adieu, here are ten things you never knew about the man, the legend – Idris Elba. 1. 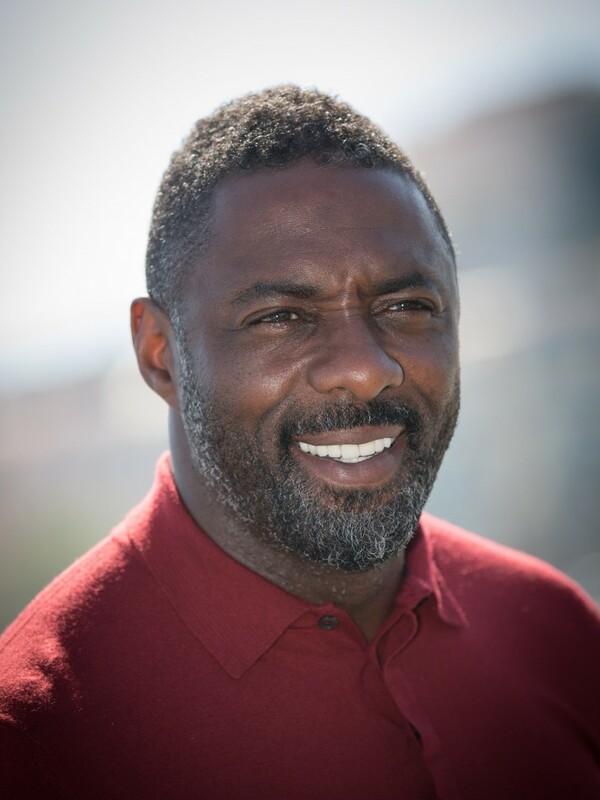 Idris’s full name is Idrissa Akuna Elba and he was born in London, England to a Sierra Leonean father named Winston and a Ghanaian mother named Eve. 2. Idris started out in life wanting to be a DJ. In 1986 at the age of 14, he began DJing weddings with his uncle and a year later started his own DJ business under the name DJ Big Driss! 5. Idris directed and starred in the Mumford & Sons music video “Lover of the Light.” No, really! Check it out below! 6. Idris is the voice of Shere Khan the tiger in Disney’s upcoming live action version of The Jungle Book. Other notable actors lending their voices to the project include Bill Murray as Baloo, Ben Kingsley as Bagheera, Scarlett Johansson as Kaa and Christopher Walken as King Louie. 8. Is there anything he can’t do?! Idris hung out behind the camera in 2014 to direct a short film for Pepsi Max’s World Cup campaign called Unstoppable. Check it out below!